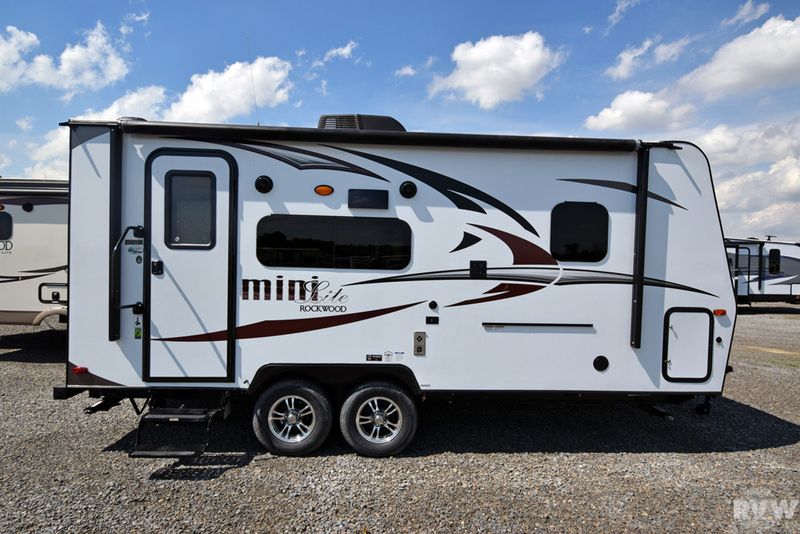 Click here to see the New 2018 Rockwood Mini Lite 2109S Travel Trailer by Forest River at RVWholesalers.com. Call RVWholesalers.com at 877-877-4494 to talk to a RV Consultant about purchasing this trailer. 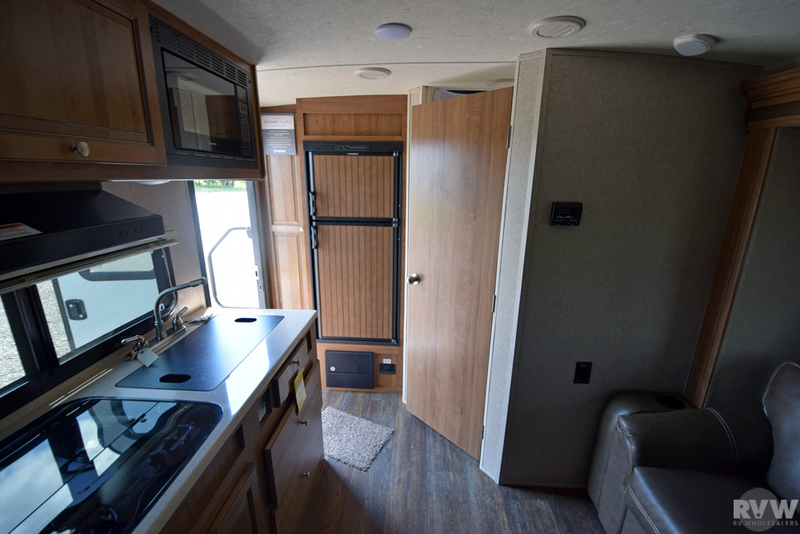 There is no need to pay more for a New 2018 Rockwood Mini Lite 2109S Travel Trailer by Forest River when you can purchase the same trailer from RV Wholesalers, The Largest Forest River Dealer selling at deep discounts.